Only a couple of days left for Christmas shopping! Lucky for you, eBooks can be brought and delivered in one click! 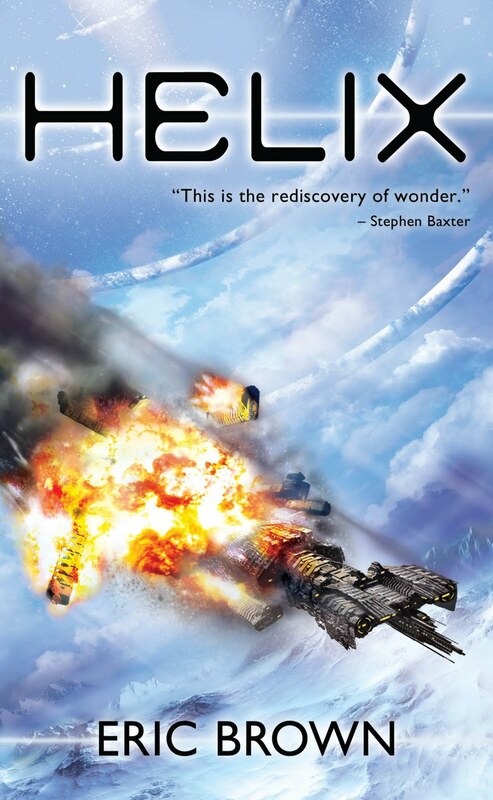 Today’s recommendation is for Solaris Author, Eric Brown. Not only has he written a huge volume of novels for Solaris Books but he is described by Peter F Hamiliton as ‘the name to watch in SF’. 1999 on the threshold of a new millennium, the novelist Daniel Langham lives a reclusive life on an idyllic Greek island, hiding away from humanity and the events of the past. All that changes, however, when he meets artist Caroline Platt and finds himself falling in love. But what is his secret, and what are the horrors that haunt him? 1935. Writers Jonathon Langham and Edward Vaughan are summoned from London by their editor friend Jasper Carnegie to help investigate strange goings-on in Hopton Wood. What they discover there – no less than a strange creature from another world – will change their lives forever. What they become, and their link to the novelist of the future, is the subject of Eric Brown’s most ambitious novel to date. 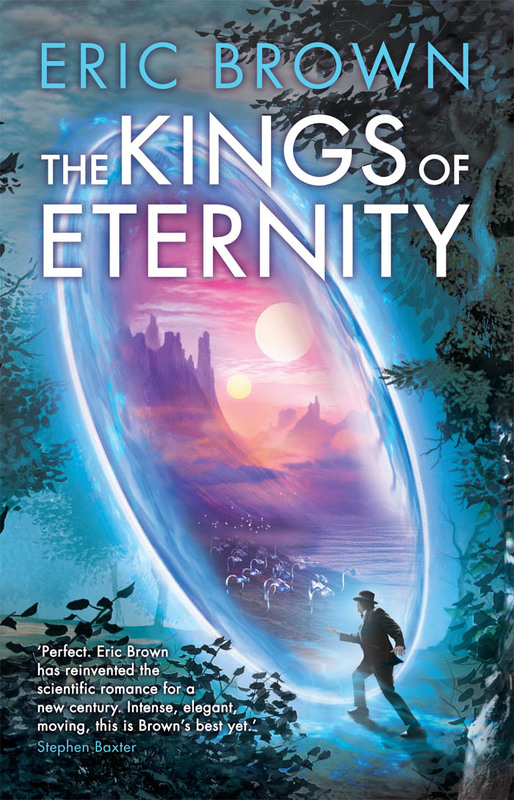 To read the opening chapter of The Blue Portal, the story that inspired The Kings of Eternity, download the .epub file from our website, or find the book on Apple’s iBookstore. If you haven’t got an e-reader, just read the book in PDF format! 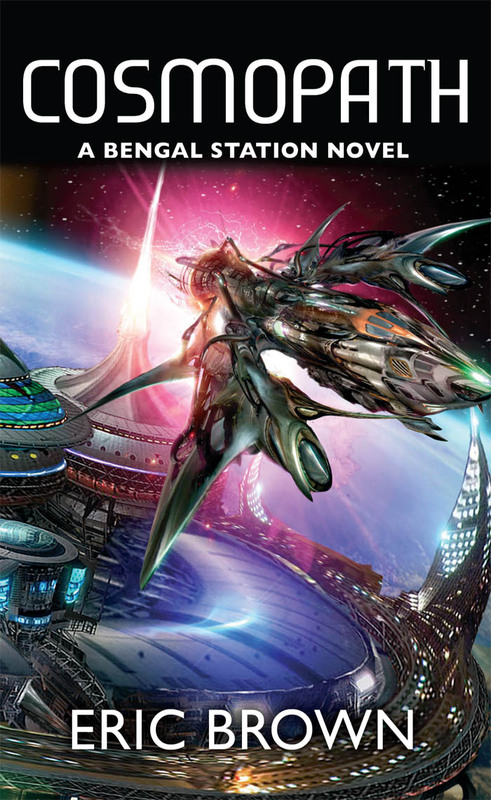 Proving that good things come in threes - The Bengal Station Trilogy is set on an exotic spaceport that dominates the ocean between India and Burma and follows Jaded telepath, Jeff Vaughan. 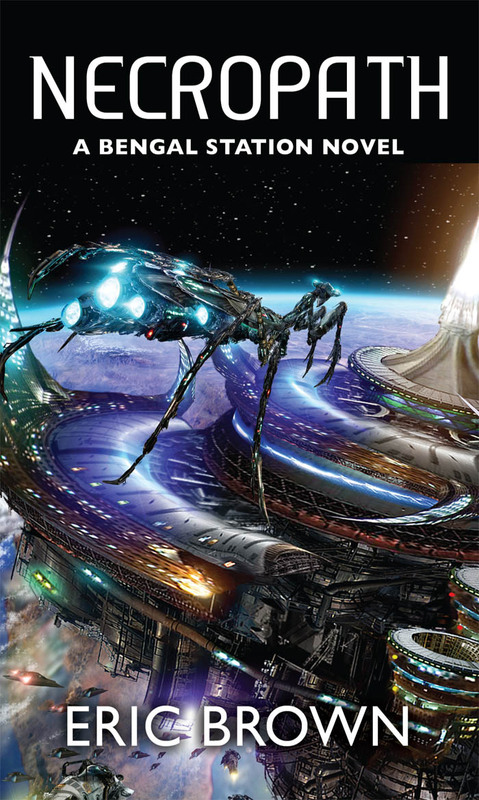 In the first novel, Necropath, Vaughan discovers a sinister cult that worships a mysterious alien god. The Church of the Adoration of the Chosen One uses drugs to commune with the Ultimate, and will murder to silence those who oppose their beliefs. The story follows Vaughan as his mistrust of his fellow humans is overturned by his love for the Thai street-girl Sukura, while he attempts to solve the murders and save himself from the psychopath out to kill him. Xenopath - Happily married to Sukara with a child on the way, Vaughan now works for a telepathic detective agency and is investigating a series of murders linked to the colony world of Mallory, and the slaughter of innocent aliens there by the Scheering-Lassiter colonial organisation. 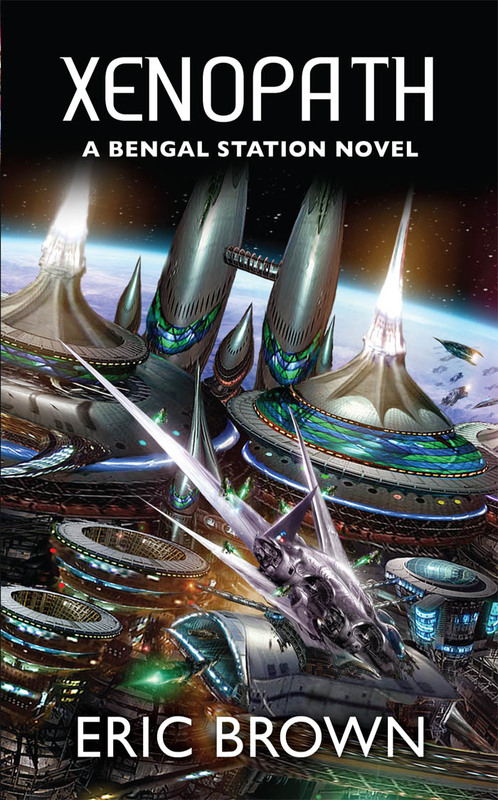 But not only does the investigation put his own life in danger, back on Bengal Station Sukara’s life is threatened too.